People move. We move for jobs, for family, or, in the case of divorce, sometimes you just want to get the heck out of Dodge and settle in a place that isn’t full of bad memories. If it’s only you, relocating is relatively simple. When there are children and custody issues involved, things become much more complicated. 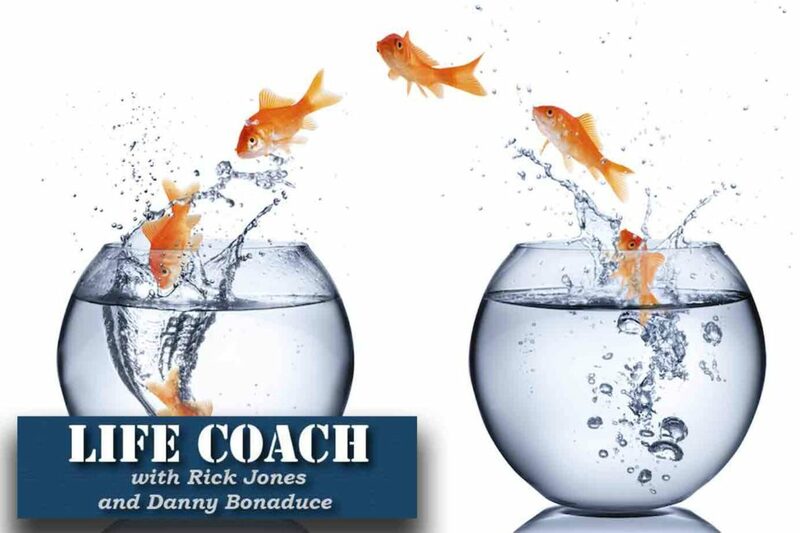 One of our founding partners, Rick Jones, has a regular segment on the Danny Bonaduce and Sarah Morning Show where he answers listener question about divorce and family law. A recent caller found himself is just this predicament. The mother of his child, with whom he shares custody, wants to move out of state. What are his options? Rick: “Well the ball’s actually in her court, legally. Take a look at that parenting plan, how long ago was that by the way? How many years ago? Rick: “Take a look towards the back of the parenting plan and there’s going to be a section called relocation.’ And it’s going to be very specific, almost a roadmap in terms of what somebody has to do or what hoops they have to jump through in order to relocate. So basically, what she’s going to have to do is provide you with a ‘notice of intent to relocate’ along with a proposed parenting plan that reflects the new long-distance nature. “Now, when you get that, it doesn’t mean she just gets to go, it means though that the clock is ticking on you because that’s not filed with the court. What you need to do, if you want to object to her relocation because she’s the primary, then you need to file with the court what’s called ‘an objection to relocation.’ At that point, the court is going to freeze everything for a period of time and there’s going to be an analysis of whether or not she’s allowed to go. “My news isn’t all rosy for you, because there’s a lot of leeway given to the primary parent, so they’ll examine what her motives are. If her motives are things like going to a location with greater family support, or going to a new job, or traveling with a current husband, those are the types of things courts commonly grant for relocation. However, if she’s going to meet up with somebody she met on Facebook, or something a little more specious than that, then you certainly have a chance at keeping her here. If you have questions about divorce or custody cases, contact Goldberg Jones at our Seattle office.